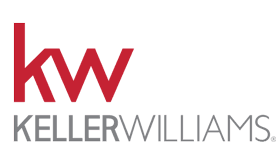 Miles & Co. was formed in 2015, crafted of experts in the Greater Houston Area to help you find your next home or sell the one you’re in today. Combined we have over 15 years of real estate experience and an excellent track record in our market. 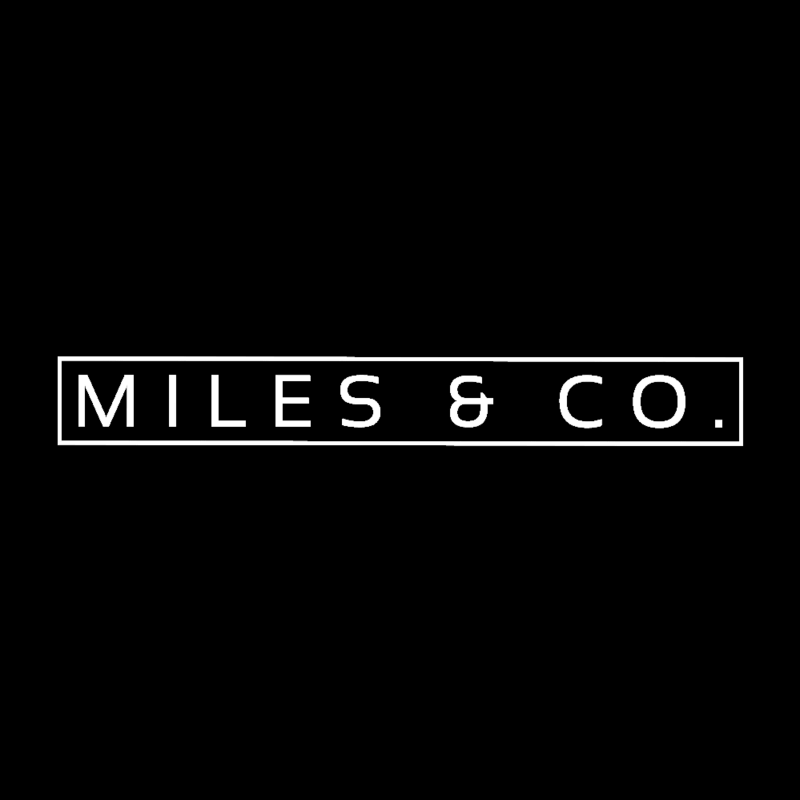 If buying, selling or leasing a home, Miles & Co. has the industry knowledge and expertise to guide you through the process. Our success is built on the high level of customer service we provide to our customers. We take pride in representing exceptional clients and fine homes. This is the second time we have used Thomas as a realtor and we will continue to use his services. It is a no brainer working with Thomas". "Thomas was great to work with. I never felt like we were pressured to buy something we weren’t 100% sure about. I felt he really wanted to make sure we got a place that fit us; he wasn’t just after his commission….I really felt valued. When we looked at places, he was very honest about the pros and cons. He is very knowledgeable about Houston communities and neighborhoods. He has great attention to detail. As first time home-buyers, he made this process easy and smooth for us. We would highly recommend him and will be using him in the future".